Our book is now available!! 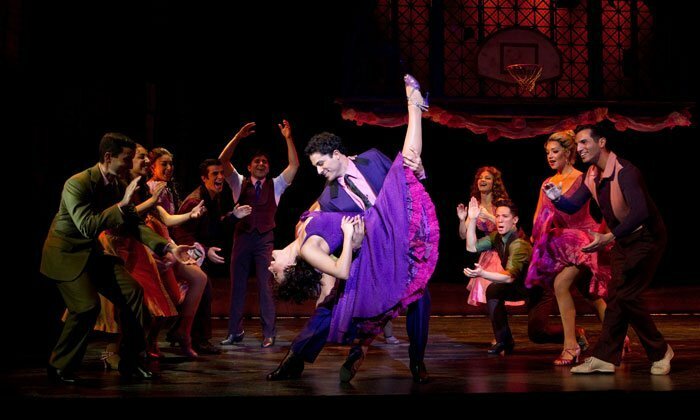 - Puerto Rico is Music! Every year, there are hundreds of high-quality musical events held across Puerto Rico. Most of these activities are festivals and fiestas with the participation of artists that have international recognition. The music you have to pay for in other countries, you can get it here for free. Most of the events take place in beautiful towns across the island, with gorgeous sights that you would otherwise miss. Musical activities are everywhere, yet there are people who don’t find them easily. Until now, there wasn’t a guide that compiled in a single place, information about our musical palette and types of events and places where you can go to enjoy our music, dance, play local instruments, or learn how to shake your bom-bom. 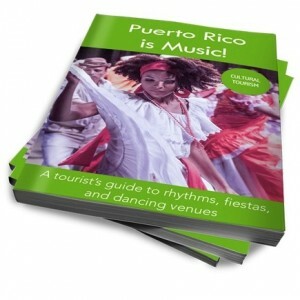 That is precisely what we do on our e-book Puerto Rico is Music, which we released this week. What is our e-book about? An introduction to the five music genres we cover on the guide. Lists of festivities and fiestas where you can enjoy artistic activities for free. Lists of new, high-quality monthly events that are not even known to residents. Lists of places where you can learn how to dance. List of venues where you can dance to the types of music you want to enjoy. Hard to find places on the Internet where you can find out about current events. Links to videos describing the types of music you might find at events. Sample music programs from the most relevant festivals and festivities. Descriptions of places and landmarks related to music and dance. If you are interested in purchasing a copy of the book, select one of the buttons below. Thanks!! !